Wolfen1 gives expert training for dogs of all breeds and sizes. We are located in Sherman, CT and our certified trainer Sharron Lang oversees all training operations. She began Wolfen1 in hopes of bringing together the gap of miscommunication that comes between owners and their dogs. We offer many different training services in Sherman that are proven to be highly effective through our years of service. These programs are adaptable and versatile for your dog to ensure a positive and effective learning experience. You’ve recently got yourself a new family member. Now for the most important part of raising a dog. Starting your training early! 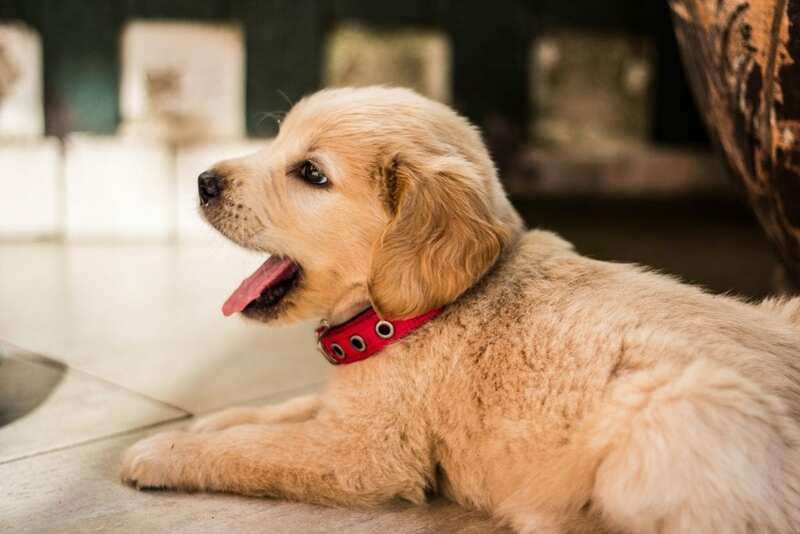 New puppy owners often do not realize how early you can start training your puppy by introducing basic commands and looking for that natural innate qualities to follow a leader. Our puppy training services in Sherman, help you start off on the right foot with your new companion. The basic dog obedience training is designed through the positive reward method where we first introduce basic, introductory training skills. This will help stimulate your dog both physically and mentally. This will also help prepare your dog for more advanced learning. This training is designed for more developed and mature dogs. However, if you have a puppy, we do offer puppy training services in Sherman that are designed more specifically to the needs of puppies. Our advanced obedience training will give your dog the abilities to ignore the distractions from everyday life and will focus solely on its owner. 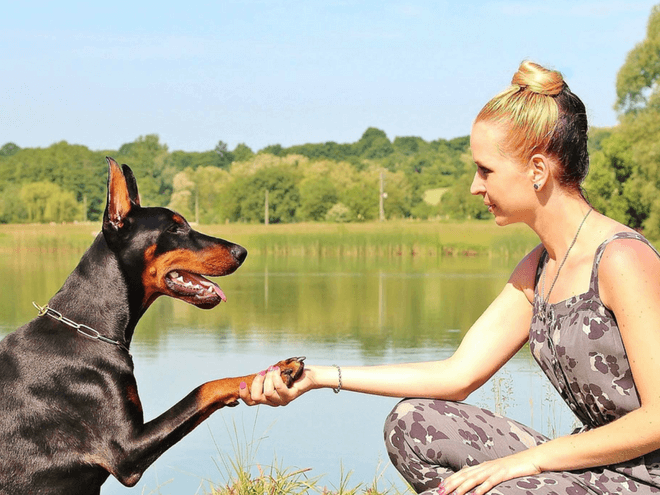 This training will not only expand on the basic training level but will give your dog a chance to gain more respect for its owner. This particular training program expands on the basic level obedience training and provides your dog with advanced level training. In Sherman, your dog will be able to learn more commands while continuing to ignore distractions from everyday life. 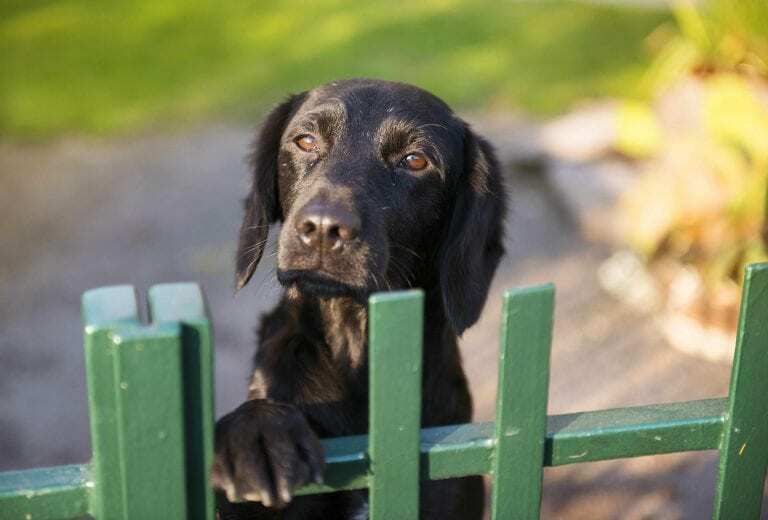 It is easy for dogs to learn bad behavior through neglect or training resistance. The good news is that you can easily reverse this through proper training which is conveniently located in Sherman, CT.
Bad behavior training can come from all factors and situations. Your dog may be lacking the proper exercise, poor social skills, as well as fear and lack of discipline. Taking control of the situation by seeking expert training in Sherman is the perfect way to a good start. Our one-on-one training sessions with our trainer at Wolfen1 will successfully teach your dogs which actions are acceptable and which are unacceptable. Therapy dogs provide the needed companionship for those in nursing homes, hospitals, schools, or retirement homes. Ideally, dogs of any age, breed, and size are able to become a certified therapy dog. However, temperament and personality are huge factors that come into play when it comes to the deciding factor. Dogs who have problems with behavior or who are unable to sit still and remain calm are less likely to become therapy dogs. Therapy dogs must be friendly, gentle, comfortable around new people and remain calm in many different environments. Therapy dogs are usually mistaken for service dogs, however, a therapy dog does not stay with one individual owner or assist them directly. 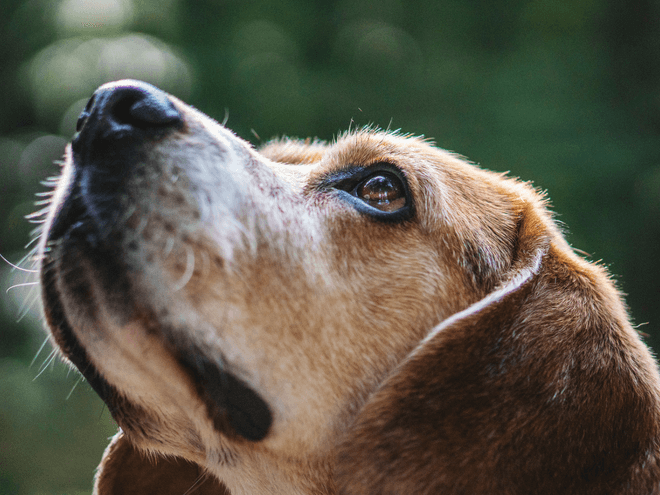 Therapy dogs are constantly in contact with new people, so they must possess the proper social skills, good health, and be comfortable with being touched by people of all ages. 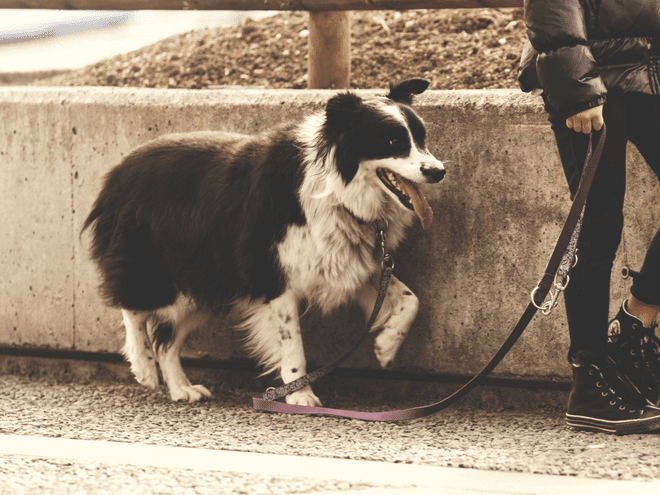 Off-leash training can be beneficial for dog owners who enjoy adventurous situations like hiking, running, or simply spending time on large properties. This type of training should only be considered after basic and advanced obedience level training programs have been completed and mastered. Your dog will need to be able to respond to commands at a high degree in order to successfully be taught to walk off leash. 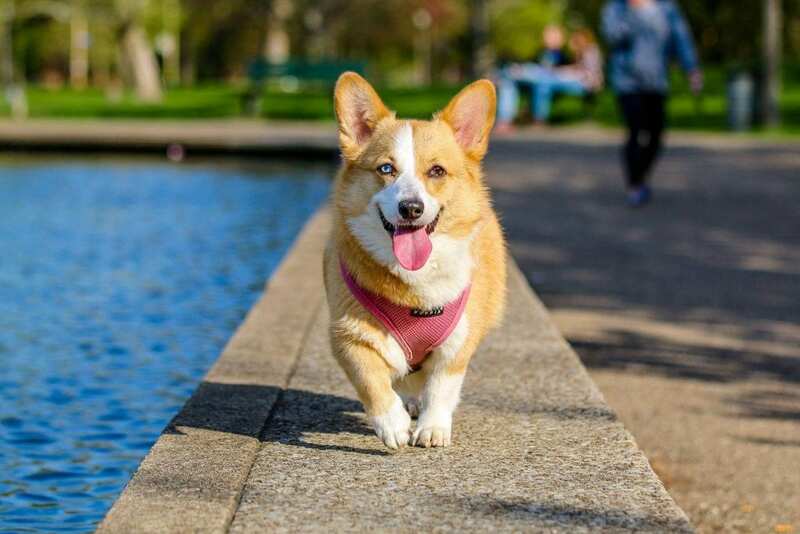 By having your dog participate in off-leash training sessions in Sherman, you will be able to gain more control of your companion even in distracting situations and environments. 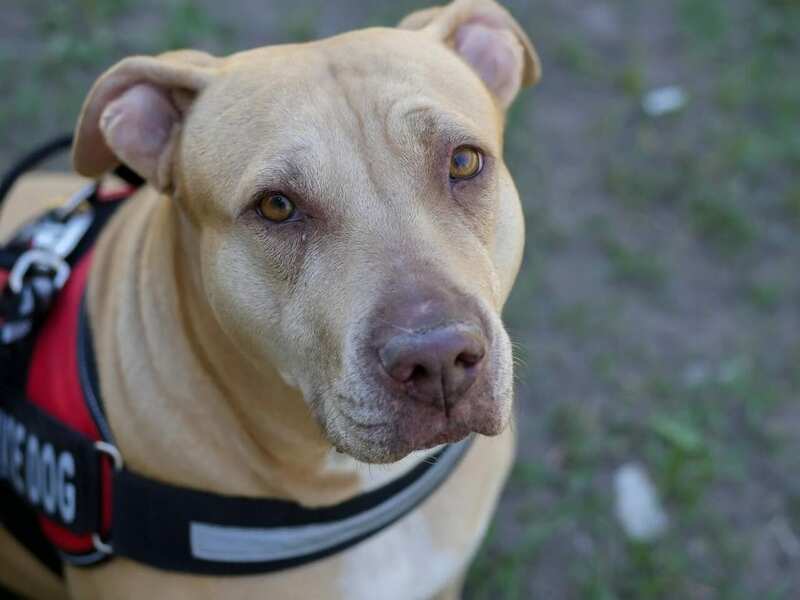 If there are any situations that are unforeseen and you happen to be separated from your dog, you will be at ease knowing that your dog will stay calm and obedient. Having time to train your puppy or dog may be difficult for some owners. You may also have some dog trainers who stray away from behavior problems, but that’s not the case at Wolfen1. 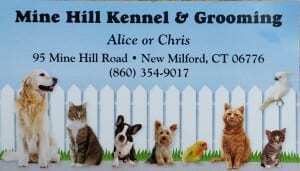 We offer a minimum 6 weeks training program which is held in New Milford at the Mine Hill Kennel. Here we will extensively train your dog whether it is with basic or advanced obedience training. The owners of Mine Hill Kennel will personally attend to your dog in any way that they can. 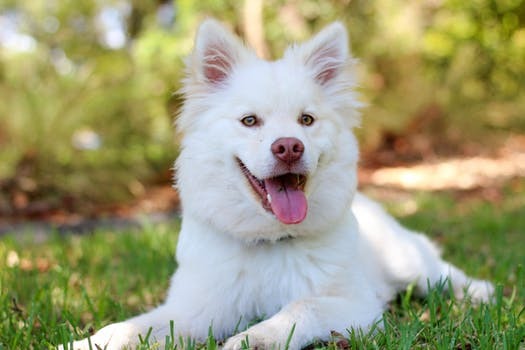 Dogs that are put through behavior modification training, will then participate in obedience training where we will reinforce good behavior and your dog will look to you for guidance. Around week 5, owners will be integrated into the training program, helping to make the necessary adjustment from trainer to the owner. 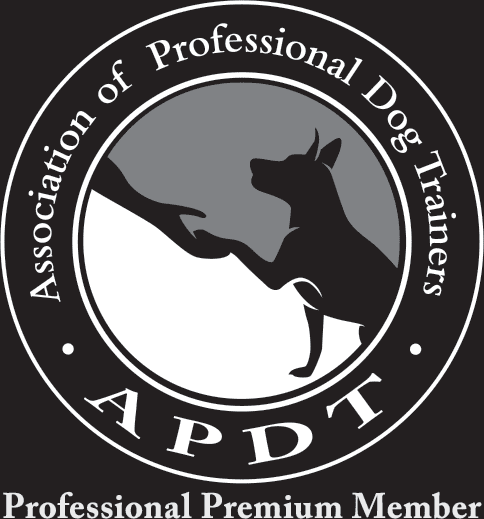 Owners will then learn the program steps and procedures and will make key adjustments to adapt to our training style, establishing the owner as the leader. Why Wolfen1 for Dog Training in Sherman, CT? Wolfen1 has the ability and mastery level to teach dogs of all sizes and breeds through the years of experience. We have a variety of training programs located here in Sherman, and we can help any owner take control of the situation through our proven and effective methods. Helping improve the relationship between you and your dog or puppy is important to us. It is exactly why Wolfen1 exists today and we are a proud and successful dog training company in Sherman, CT. We also offer in-home training sessions to accommodate in the comfort of your own home.